Elvis owned just one Ferrari in his 42 years, but it wasn’t a stunning 275GTB like Steve McQueen’s, or a beautiful 250GT California like James Coburn’s. 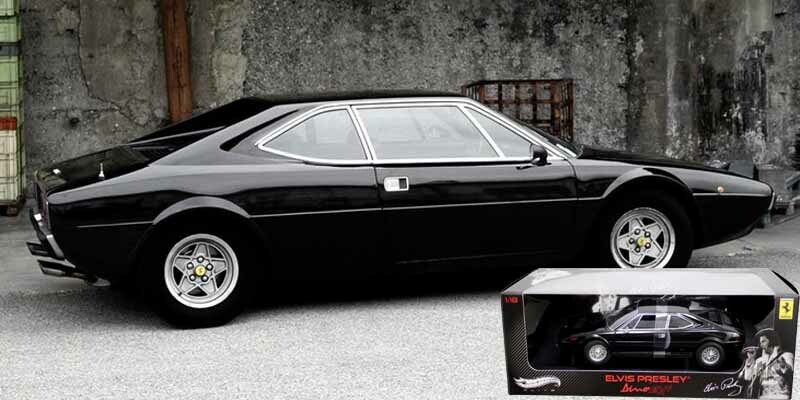 It was Bertone’s ugly duckling 308GT4, rendered even less handsome by the addition of some revolting chrome wires. Well it was the jumpsuit era.